We are going to highlight the three cheapest rentals currently listed in Victoria. Have a look at these bargains, as well as the profiles of the agents representing them. Situated in a quiet court, no through traffic. YPA commenced in early 2007 and in a short but successful time frame have achieved outstanding results for our clients. All offices are independently owned however all supported by the YPA franchise network. Live the beach life style all year round! Polished Floor Boards and Modernised kitchen. The Ray White Frankston office has 16 established agents working for them who are local experts. You can find out about them here. G.L. 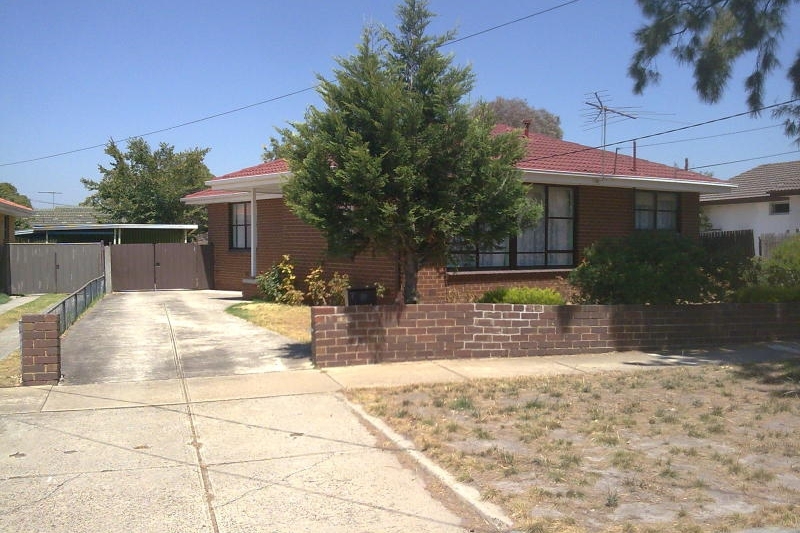 Lee Real Estate specialise in properties in the Western suburbs of Melbourne. They are an expert team that is developing. A new website is coming soon for them however you can contact them here.